Estate sale liquidations by Lynne McDaniel. As humans we live fascinating lives, but many of us go to the grave carrying decades of stories the world will never hear. With us, through estate liquidation, your loves ones story is told. We don't just sell chairs, lamps and tables, we sell history! Allow the Estate Sale Goddess to tell your human story. Ring 312.450.9821 for a complimentary appointment. NO UPFRONT FEES. ONE DAY ONLY!! CA$H ONLY PLEASE! ADDRESS: 8630 S BENETT MARCH 16TH 9AM-1PM! 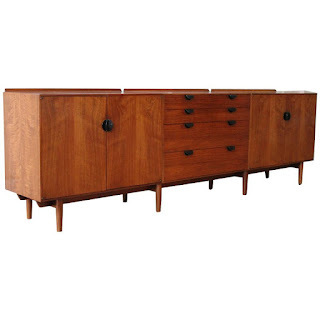 VINTAGE FURNITURE DEALERS, 1ST TIMERS, TOOL TIMERS, COLLECTORS, HOMEMAKERS, STUDENTS, DESIGNERS, BOOK WORMS, FRIENDS, FOLLOWERS, FANS! 312.450.9821 Erin Goseer Mitchell author of Born Colored: Life Before Bloody Sunday and From Colored to Black: A Bittersweet Journey ? ?MYSTERY ESTATE SALE?? Nestled over in the world renowned Chatham neighborhood sits a lovingly rehabbed, sturdy brick Chicago bungalow. For over 50 years its been home to Civil Rights Activist and author, Erin Goseer Mitchell. 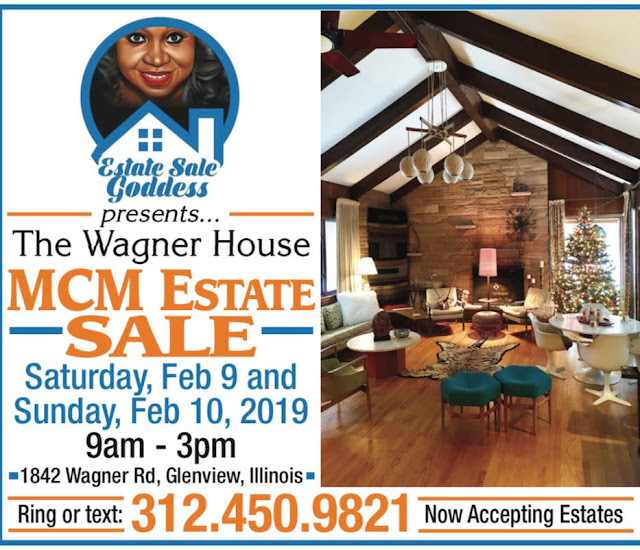 Estate Sale Goddess is hosting a "MYSTERY SALE." Come shop and explore this lovely historic home. 1st time attending an estate sale? THANK YOU FOR VISITING Estate Sale Goddess! Remember this sale is CA$H ONLY sale! 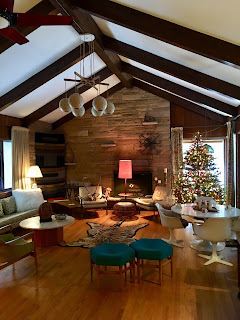 WAGNER HOUSE ESTATE SALE SUCCESS!